July 7, Kathmandu. 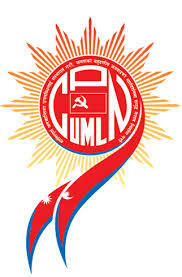 The ninth General Convention of the CPN-UML has started at Bhrikutimandap in Kathmandu on Thursday. 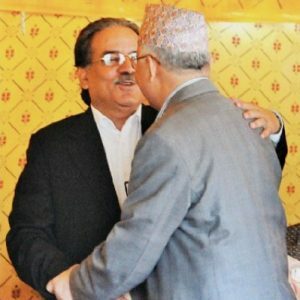 Party Chairman Jhala Nath Khanal formally inaugurated the convention by lighting a traditional lamp. Flower petals were showered by robot helicopter during the inauguration. 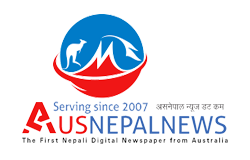 leaders from various political parties, national and international delegates, foreign diplomats in Kathmandu were present in the inaugural session and delivered the wishes for success of the general convention. Representatives, invitees and designated journalists were only permitted to enter the main venue of inaugural session. Other public and cadres were restricted from entering the convention premises. A large number of party cadres were present outside the Bhrikutimandap. This large number of cadres protested against their own leaders demanding that they should be allowed to enter the premises to observe the inaugural ceremony. They chanted against the top leaders and vandalized the main entrance gate in Bhrikutimandap. Similarly, they hurled water bottles at BJP Leader Bijay Joli. 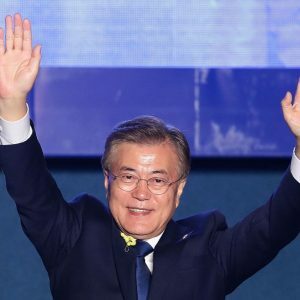 Joli was attacked at the main entrance when he was exiting after his best wishes speech. Police had to charge the baton to disperse the uncontrolled mass. The situation was under control only after few hours.